It has 5 buttons with added next/previous buttons for convenient browsing. This is the best choice for those people who like to work at a length at the computer. Likewise, you can select large volumes of data making it effective for multiple computing needs. The mouse is compatible with Windows, Mac and Linux operating system. First, the mouse is extremely comfortable to the user. It helps one avoid any wrist injuries and induced wrist pain. 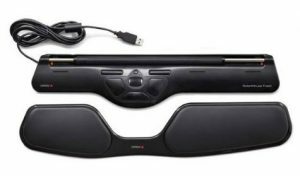 The streamlined curve provides maximum comfort to the user. Similarly, one is able to maintain the right posture. Secondly, it helps to maintain correct ergonomic hand position thanks to the thumb scoop. Thirdly, it makes navigation quite easy since all you need is to touch the windows button to start the menu. Further, the mouse uses blue track technology which aids in tracking any surface. It also features a four-way scrolling button making it easy to scroll right and left as well as up and down. 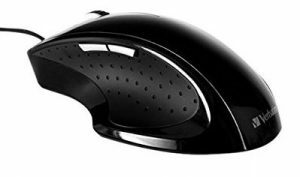 The Microsoft’s sculpt ergonomic mouse ergonomically is designed to give graphic designers the right comfort while working for long hours. The cool features give unprecedented user experience. It enables the user place a 24 degree angle for maximum comfort. This helps to alleviate pressure on the wrist. It’s build to give a superior user experience by avoiding awkward positions. In addition, the user is able to maintain the natural hand position which eliminating any kind of discomfort. The mouse features thumb cushion which gives better grip without applying any unnecessary pressure on the thumb. Likewise, one can manipulate the mouse without necessarily squeezing it. This makes the mouse user friendly since it can be used by fingers of all sizes. Further, it’s compatible with Mac and PC. One does not require any drivers since, it uses easy-to- plug and play technology. 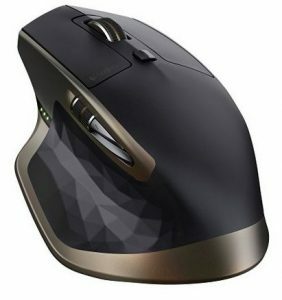 Goldtouch comfort mouse is available in two versions; right handed and left-handed version. Both feature a thumb cushion and a 24-degree slope. It features a cushioned thumb which enables your hand perform operations efficiently. This mouse is the cutting edge of how an ergonomic mouse should look like. In fact, nothing stands in your way when using it. The right and left click buttons together with the sculpted design gives unmatched comfort. On the other hand, it features hyper-fast scrolling and zooming. However, you can control it to your pace .For instance, you can choose fast or super-fast speed. The mouse is re-charged by plugging a USB in your computer. This eliminates battery downtime and hustles when the power ends. Logitech performance mouse comes with groundbreaking technology since you can on many surfaces where another mouse can’t e.g. glass. It’s compatible with Mac and Windows-based PC. This mouse gives the user unparalleled precision and comfort. It incorporates the best ergonomic ideas where you can change the finger and the hand to the position you feel comfortable with. It features an open roller-bar which enables the user to use both hands to perform when operating it. The roller bar uses `7 senses’ which aids in proper cursor movement .This helps in increasing efficiency since one can adjust the speed to adapt his or her pace. For optimal comfort while working, one can customize the keyboard angle and height. The mouse comes with one-touch double click and copy and paste feature. 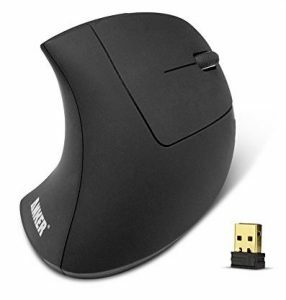 The contour design roller mouse is designed to meet every need of a computer user. 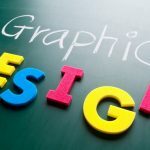 It helps graphic designers perform their tasks with ease. First, it features a rubberized thumb support area which makes it extremely comfortable to use. It comes in a unique design and is available in three different colors; blue, red, and black. Secondly, the mouse is fitted with a nano receiver using 2.4GHz. This enables wireless connectivity for better work performance. Further, it features 5 control buttons which include; two thumb area buttons, right and left click and a scroll wheel. The mouse is powered by 2 AAA batteries. 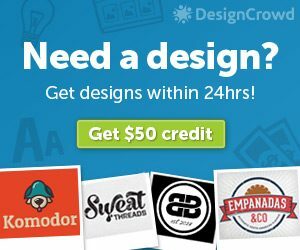 This mouse offers some great features to graphic designers. It comes with a flexible design which makes it easy to fit the user’s hands. The innovative design makes it easy to use and store. To get started, you curve it. Once you are done, you just flatten it. 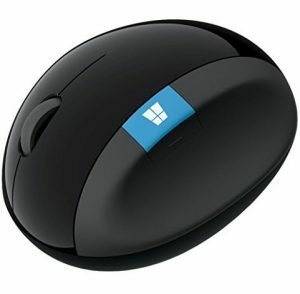 The Microsoft arc touch mouse uses Blue-track technology which makes it respond on many surfaces. For instance, you can use it on the carpet or on any rough surface like wood. On the other hand, you can operate your computer wirelessly when at a distance of 30 feet. 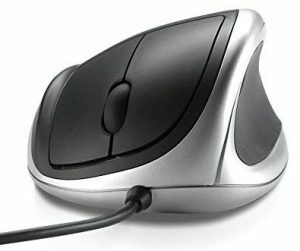 Further, the mouse features a unique vertical scrolling touch strip which responds the user’s your finger movements. The scrolling speed is detected through vibrations. This gives a smooth and intuitive navigation. It’s powered by 3 AAA batteries. An ergonomic mouse is designed for comfort and accuracy. Any discomfort could harm the wrists. 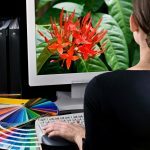 A graphic designer should be able to maintain the correct hand posture to enable him or her use the mouse for long hours. 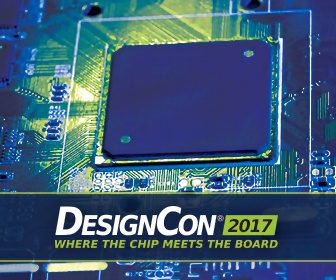 When choosing the best ergonomic mouse for graphic designers in 2017 and beyond, you must consider the way the cursor moves on the screen. In addition, you should be able to adjust the speed as well as your body movements. Lastly, choose a mouse that perfectly fits your hand size.